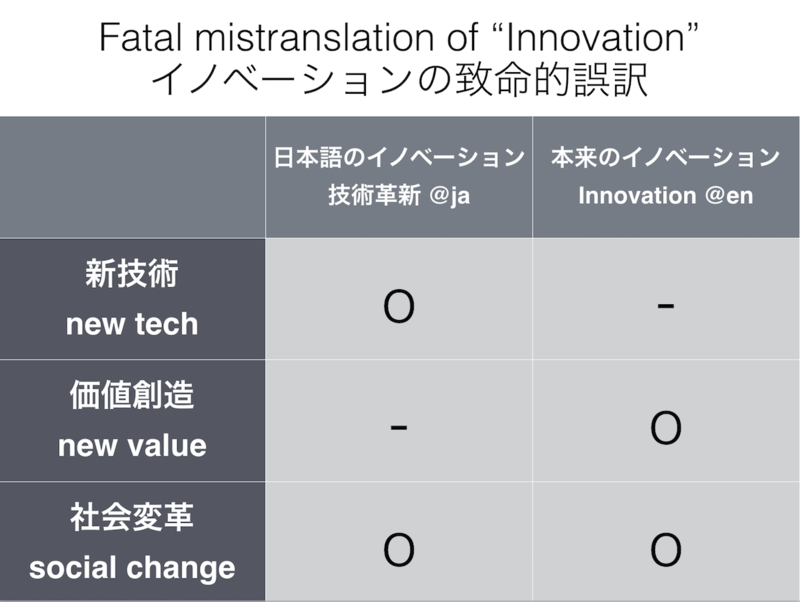 What do you imagine from the word "Innovation"? 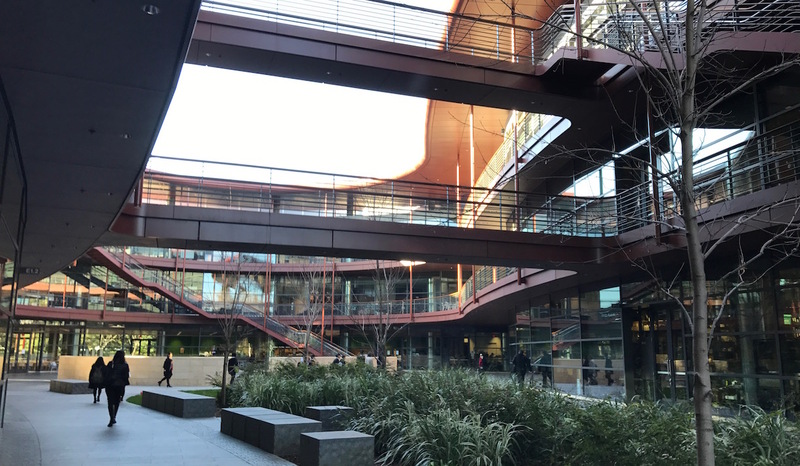 If you imagine the "technology", you have to change your mind immediately. 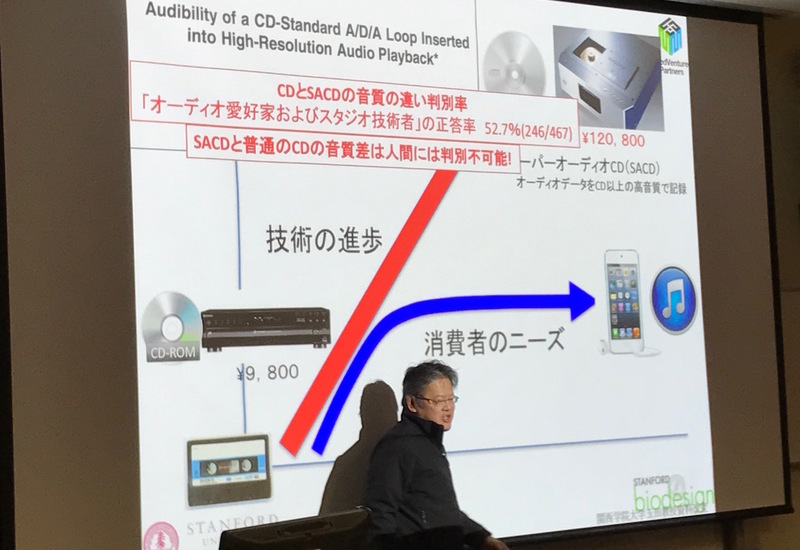 Dr. Fumiaki Ikeno introduced us differences between Sony and Apple. 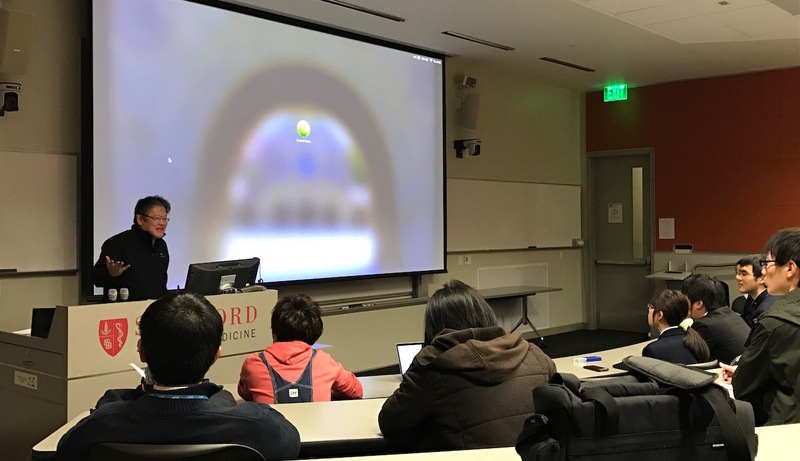 This is a lecture of NICT boot camp programs. 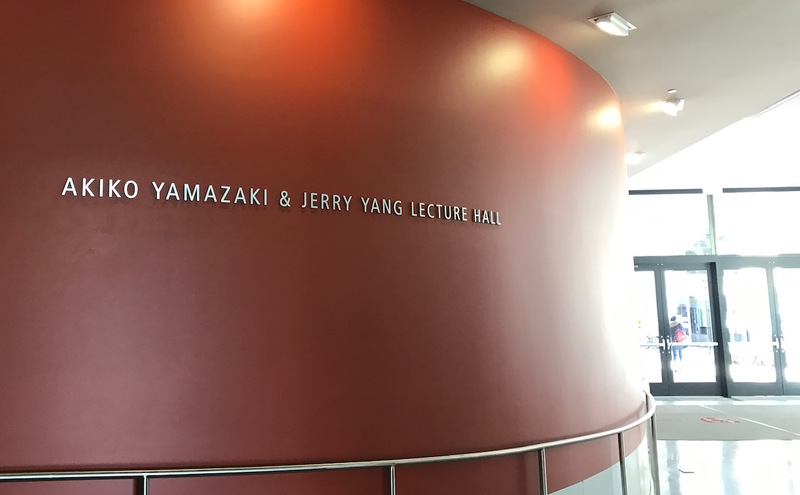 At the "AKIKO YAMAZAKI & JERRY YANG LECTURE HALL"
Akiko is the wife of Jerry Yang, Yahoo founder. They donated $75 million in 2007.